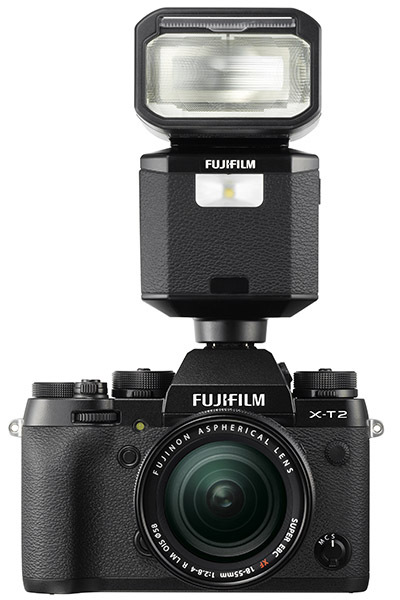 The EF-X500 is the latest flashgun in Fujifilm's lineup of accessories for the X series of digital cameras. The EF-X500 is a hot-shoe mount flash with the maximum guide number of approx. 50. 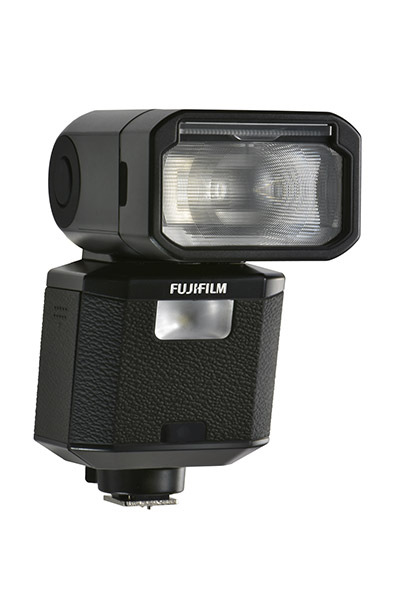 Its support for the FP mode (high-speed flash sync) means it can be fired at any shutter speed. So, you can concentrate on shooting when a faster shutter speed is required, for example, in order to use a near-maximum aperture to produce beautiful bokeh. EF-X500 also supports multi-flash lighting. Multiple flashes can be set up to freely control light on a subject and background for a creative result. TTL lighting control is available with single flash and also in the multi-flash setup, so that you can start shooting without having to make cumbersome adjustments to light output. The flash is equipped with FP flash (high-speed flash sync) freeing photographers from worrying about shutter speed. For cameras with a focal plane shutter, when the shutter speed is high, the first and second shutter curtains move across at the same time, making the exposure through a narrow vertical slit between them. Because of this, light from a conventional flash can only reach a small section of the sensor. This is why a slower shutter speed must be used in flash photography, with the range of available shutter speeds severely limited. Wireless multi-flash TTL allows total control of light on subject and background to enable creative photography. TTL lighting control is available with single flash and also in the multi-flash setup, so that you can start shooting without having to make cumbersome adjustments to light output. 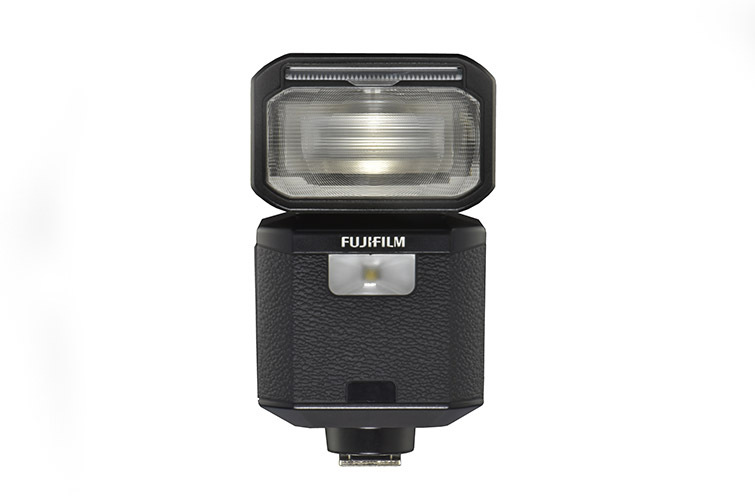 It is the first Fujifilm flash that is dust-resistant and weather-resistant. Use it with the weather-sealed X Series of cameras to broaden your photographic fields.